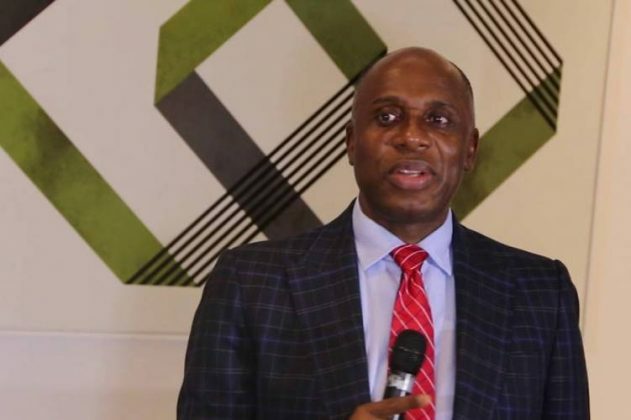 Mr Rotimi Amaechi, the Minister of Transportation has said that he was not impressed with the pace of work at the Lagos end of the Lagos-Ibadan rail project. Amaechi expressed his disappointment during the monthly inspection of the project in Ibadan on Tuesday. “The expectations from the sub-contractor appointed for relocation of pipes and all that were not met. “The persons relocating the water pipelines are expected to finish by November 2 with different excuses that they discovered other utilities underground. “The excuses are not obtainable. I have told them to speed up the work,” he said. 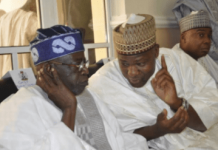 The minister said about 10 train stations would be constructed from the Lagos axis to Ibadan to allow various communities have access to the train services. The minister charged the China Civil Engineer Construction Company (CCECC), he contractor handling the project to employ Nigerian engineers in the construction works. The minister said that there was need for more workforce working on site to enable them meet the target set for the project. “I have instructed the contractor and the project consultant to have local engineers on site. “The construction of beams which is ongoing is a strategic part of the project which should be understudied by Nigerian engineers to be able to carry out the project in future. 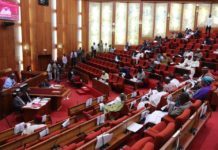 “Though there is a huge improvement in the level of work carried out on Abeokuta axis where some bridges had been constructed including the one on Ogun ,” he said. Amaechi also urged the CCECC to employ more labour in order to expedite the project. “Some of the stations won’t take more than one month to complete especially now that the rain is over, so we are still on target. 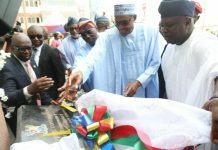 The minister said that the construction work at the ongoing Lagos-Ibadan Standard Gauge has reached about 90 per cent completion. Amaechi disclosed this while inspecting the project at Ewekoro-Papalanto axis of the project on Monday August 27. “We are progressing. But there is no way they can fast-track the project during the raining season, but 90 per cent of the construction works has been done.